In 2013, the Government of Russian Federation approved the subprogram Developing the Manufacture of Composite Materials (Composites) and Composite Products, covering the period up to 2020 and aimed at creating a basis for the establishment and development of modern composites industry, structures, and composite products. Systematic development of the industry also covers a basalt fiber manufacturing sector with a basalt fiber as a component of composite materials. 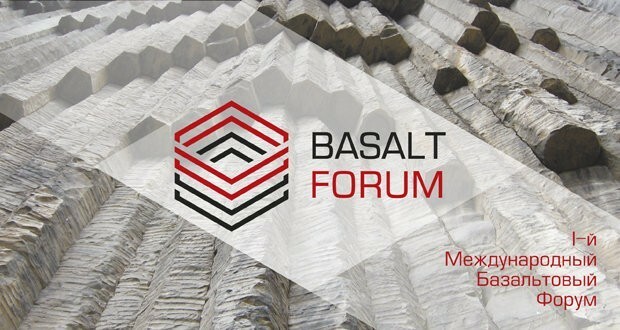 The main objective of the International Basalt Forum is to provide a platform for constructive dialogue among experts and professionals working in all related areas, to determine the key challenges basalt industry faces, to participate in a joint search for effective solutions facilitating the rapid growth in production and use of basalt fiber products. 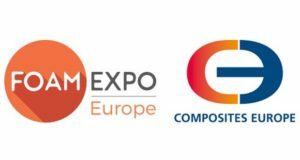 During the Forum, basalt professionals, representatives of composite and allied industries, academics and government officials will discuss the state of basalt industry in Russia and abroad, conditions and prospects of its successful development. 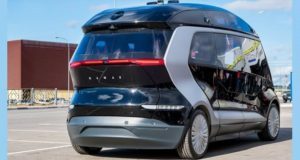 Foreign participants include representatives of companies from Ukraine, Belarus, Kazakhstan, China, Brazil, Saudi Arabia, United Kingdom, etc. Among the key activities of the Forum, there will be an open discussion Prospects of Basalt Industry in an Era of Technological Mutations. Strategy 2035. 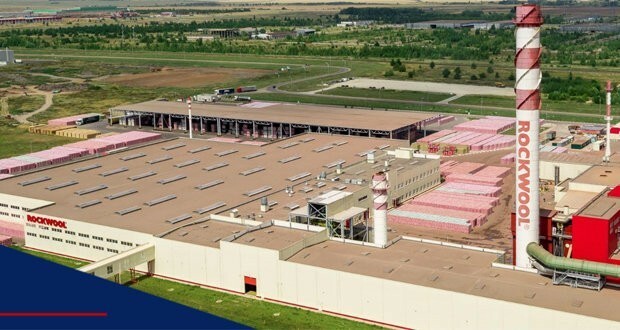 During the two days, the sections will consider the issues connected with raw material mapping, standardization, staffing, fields of application, process automation, import equipment substitution, financial instruments to promote the industry. The event program includes a wide range of topics and areas relevant to the current economic situation. 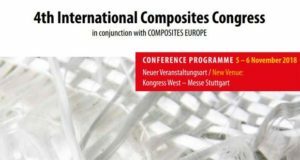 The Forum will also include scientific and practical conference Investigation of Stone (Basalt) Fiber and Basalt Fiber Composites where academics and experts from Russian and foreign leading research institutes will participate. Please, find further information on the Forum official website.